How Strong is Your Backbone? The backbone has long signified strength, support, sturdiness and fortitude. However, osteoporosis in the spine can leave many feeling fearful that their weakened backbone may crumble and collapse. Osteoporosis of the spine can lead to microfractures in the vertebrate. Over time these microfractures progressively weaken the bone and can lead to compression fractures and kyphosis, the rounding or hunching of the upper back. Both kyphosis and compression fractures are not only painful, but can interfere with walking, bending and daily activities. 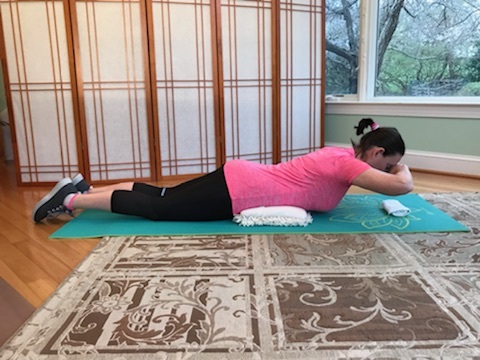 Regular strengthening exercises targeting the spine from your neck to lower back can help prevent bone loss, relieve stress on your bones and build muscle strength to help you maintain posture and reduce your risk of a fracture. 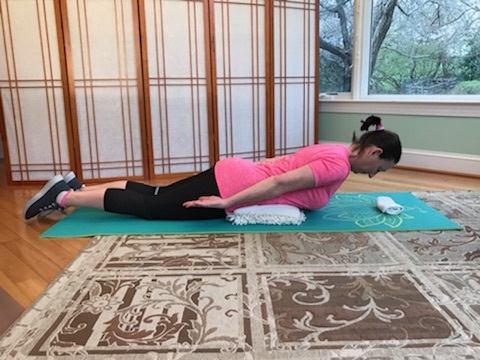 Strengthening the muscles that support the spine has been shown to reduce kyphosis, decrease the risk of vertebral fractures and improve the mobility of individuals with osteoporosis. The back extensor muscles are one of the most critical muscles because they are the main supportive muscle of the spine. These muscles, known as the erector spinae muscles, extend your spine backwards and are involved in maintaining an erect posture. When back extensor strength of healthy women was compared with that of women with osteoporosis, these muscles were found to be significantly weaker in women with osteoporosis. There also appears to be a relationship between decreased bone mass and reduced muscle mass of the back extensors in postmenopausal osteoporotic women. 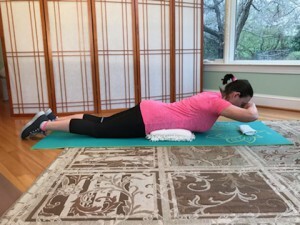 Back extension strengthening has also been shown to significantly decrease progression of kyphosis and may also reduce the risk of vertebral compression fractures. Therefore, back exercises, whether for prevention or treatment, are one of the major tools for maintaining a healthy posture, lowering the risk of vertebral fracture and improving quality of life in people with osteoporosis. 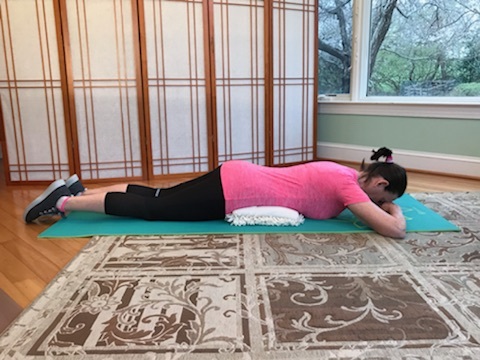 The following exercises are designed to strengthen the erector spinae muscles, the muscles that run from the neck to the tail bone and lie in the groove to the side of the vertebral column. Because these muscles are postural muscles and need to work throughout the day, it is important to improve both the strength and endurance of these muscles. As with any exercise, STOP if you have any pain or discomfort. If you already have severe osteoporosis in your spine, you should consult your medical doctor or a physical therapist prior to starting any exercise program. 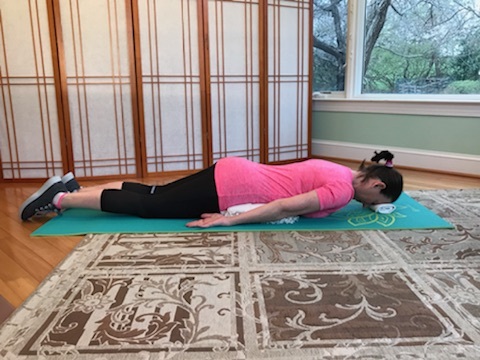 a safe and proper exercise program is a must for anyone experiencing or wanting to prevent the musculoskeletal challenges of osteoporosis and aging. 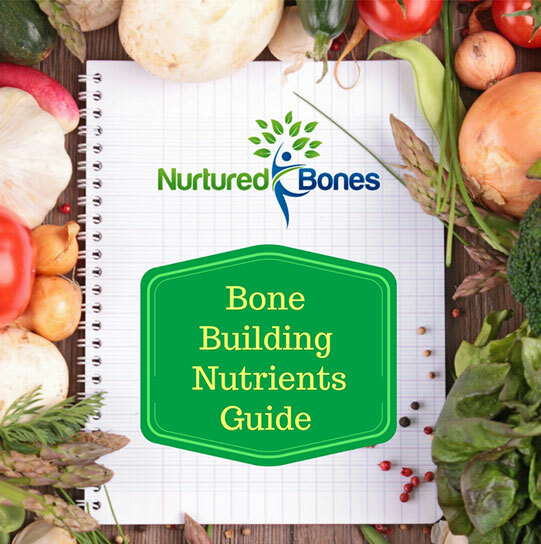 Call me today or visit my website for more information about all the ways you can help strengthen your bones. Check out the Bone Health program at VTFC that incorporates safe and effective exercise with nutrition and lifestyle changes.